*Shortlisted candidates will be invited to have a group discussion / interview. Applicants who are not contacted within four weeks may consider their applications unsuccessful. 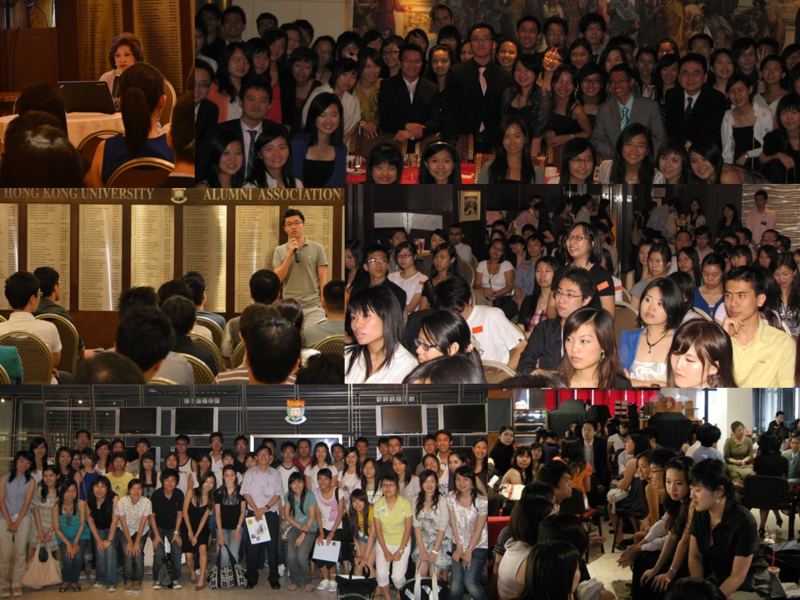 *Data held by HKUAA relating to this recruitment will be kept confidential and used only for processing applications. For enquiries please email coach@hkuaapremier.com .